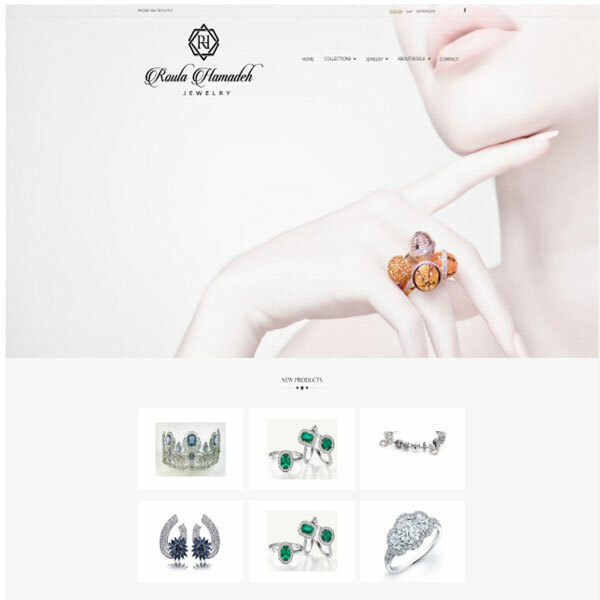 Roula Hamadeh Jewelry website to show case the beautiful custom designs and collections that are designed a la cart. Elegant and enchanting. where users can browse and see all the available jewelry collections, and the new jewelry collections as they are released. All jewelry are arranged in categories as well, for easy access. Users can easily check available ideas for beautiful jewelry design by category such as rings, bracelets, pendants, necklaces, and other jewelry items. Users can easily order a special jewelry item, or a jewelry set directly from the website. Roula Hamadeh sells her signature jewelry in Europe, the Middle East and in Latin America. She has great exquisite taste that shows clearly in her jewelry designs. 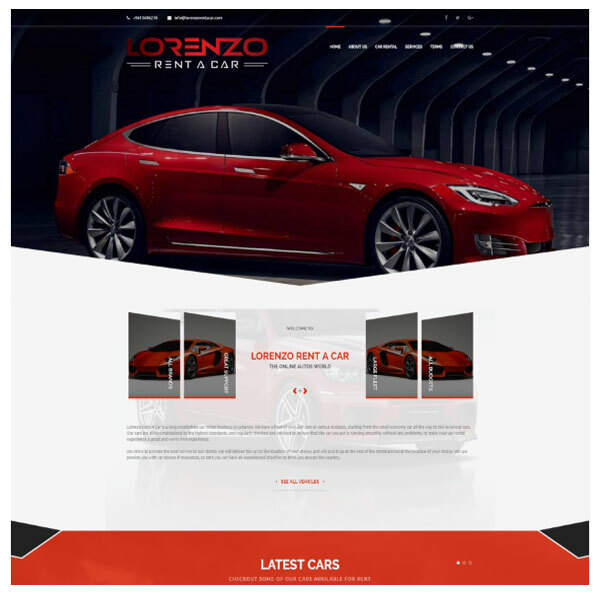 A beautiful website for Lorenzo rent a car where users can browse available cars and book online the favorite car in advance. Lorenzo Rent a car website features all available cars with prices / day. A full detailed website with search. The cars are classified by category. 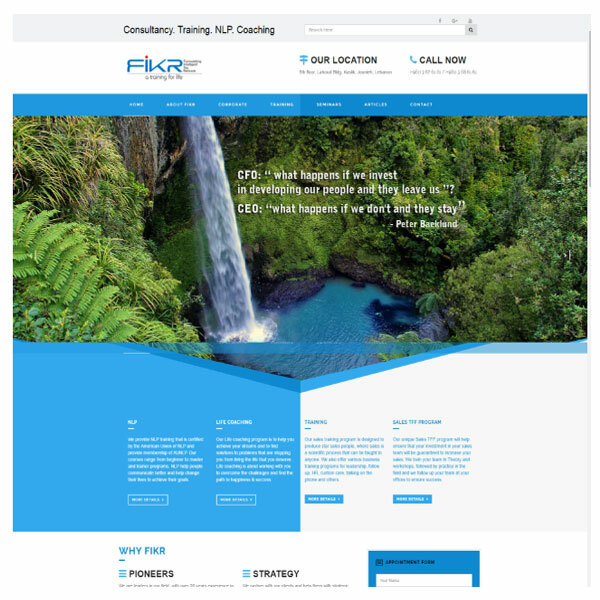 The website is responsive and displays nicely on smart devices. 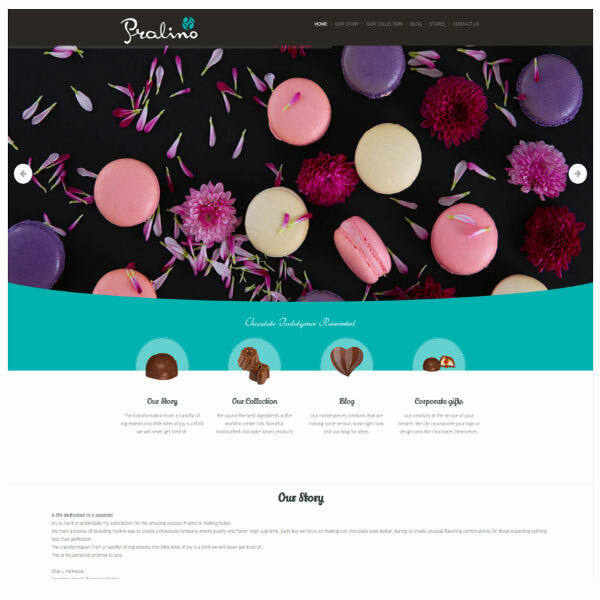 Pralino website for the yummiest chocolates collection available anywhere. A website dedicated to chocolates and chocolate lovers worldwide. Pralino manufactures very high standard and a wide selection of chocolates. The website reflects the different kinds of chocolates and sweets, categorized for easy identification, with professional images of chocolates that makes the mouth water.